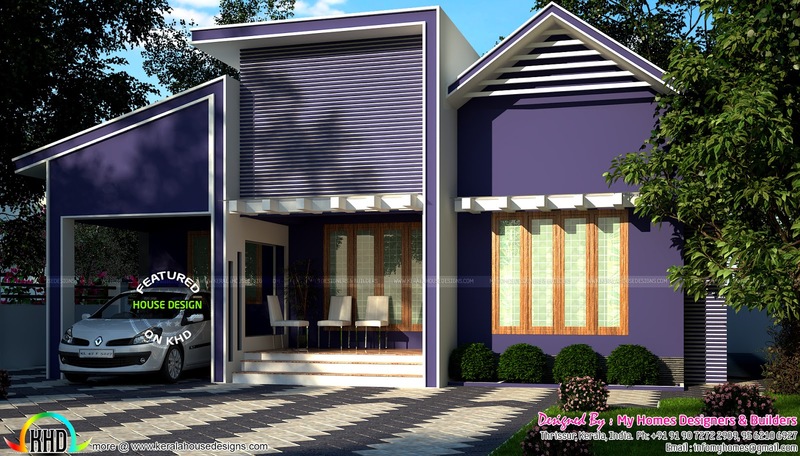 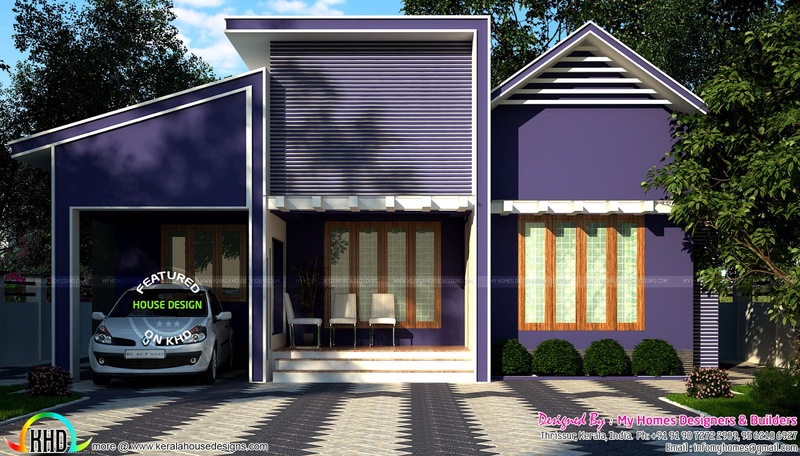 1000 Square Feet (93 Square Meter) (111 Square yards) 3 bedroom modern single floor home. Design provided by My Homes Designers & Builders, from Thrissur, Kerala. 0 comments on "14 Lakhs cost estimated Indian home"